What do you guys think? What letters/words would you have on there? Ooooh looking good! I think these are a great idea. I could definitely see myself rocking a 'viva' one. Nothing like a little bit of self promotion hahahaha! thats so cool! i love your hair too! may have to purchase one if you go ahead with it! I think I'd go all soppy and have my boyfriends name, how cheesy! This is amazing, such a good idea! The idea is really cool. I have to think of what I'd want a shirt! I love love love! I love the Keep Calm And Play Scrabble one! I would definitely purchase one of those bad boys! 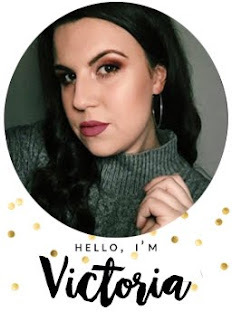 This is just brilliant Victoria! I love all the ideas you and Gem have come up with! oh wow!i am following!your posts are amazing!and i love the hair! This is a realy great idea! Love them all! White scrabble tiles on darker backgrounds like black / navy would also look awesome. Haha they're great. 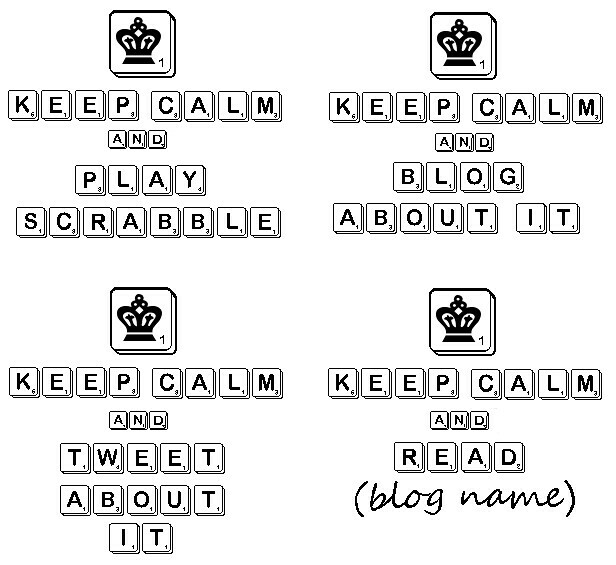 I love the "keep calm and play scrabble" the best! Brill and are you wearing anything underneath? Lol! I love the kkep calm and blog about it one! I I would have to buy that one! What a brilliant idea to have shirts for your blog! Except I wouldn't wear them, as I don't really promote my blog irl. I don't exactly hide it, but I don't go around telling everyone to read it. Still, though, I think that's such a fab idea! By the way, your hair looks so freaking gorgeous in that photo. he he he super cute idea! Always wanted to do my own shirts, its just trying to find the best shirts to use is the hard part! I love the 'Keep calm and blog about it' one!